Get 46222 automated home sale updates. 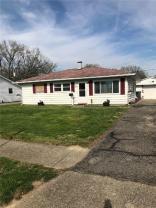 Come view this 2 Bedroom, 1 bath home. 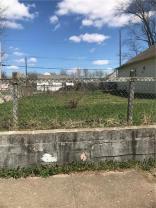 Conveniently located in front of Stephen Foster School #67, perfect for a starter home, an addition to your rental portfolio or a GREAT Investment Property!! It is located near downtown, shopping and highways. 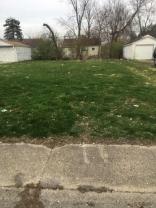 Investor's dream lot in the up and growing West side area of Indianapolis. Don't miss your chance to own this lot and develop your new home right on top of it. The zip code is a very sought-after area in which to own a home. 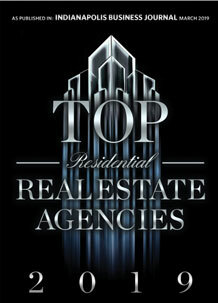 With 82 such listings for sale, there is no better time than now to seize YOUR opportunity.